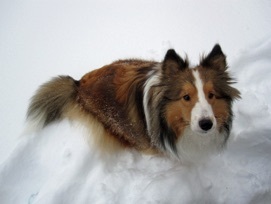 Roxy was a young Shetland Sheepdog who liked to discover the easiest way to do things. 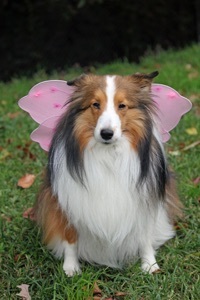 She believed everything that Ziggy told her. 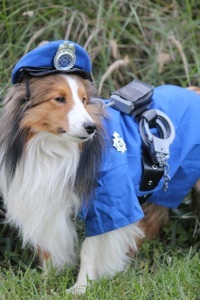 Ziggy taught her that cat hunting and squirrel chasing are good games and that Ziggy’s toys were the best and they were to be stolen whenever possible. 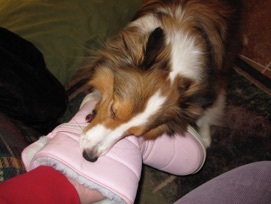 Snow was the work of the devil and clothing and shoes were to be eaten. 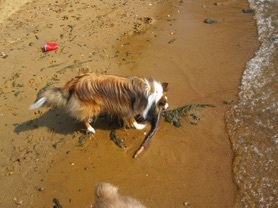 The beach is good as long as the waves are small and there are sticks to be fetched. 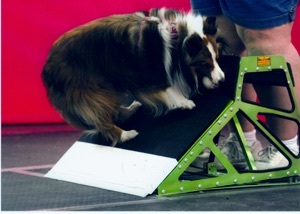 Roxy made her flyball debut at the Fur Fun tournament in June 2010. 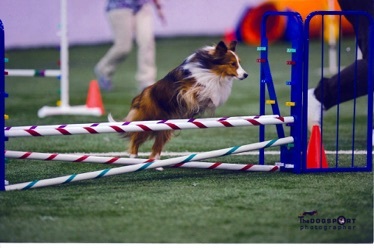 Roxy made her agility debut at the Sheltie Club trial in the spring of 2011. 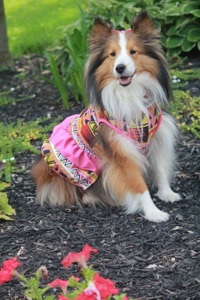 And playing dressup is the pits unless one has a pretty dress! 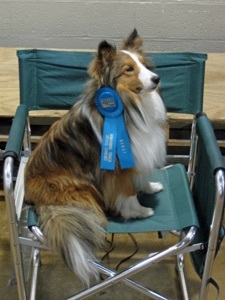 Roxy injured her left front shoulder in the spring of 2012. 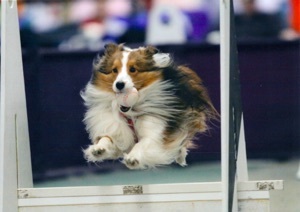 After careful consideration, she has retired from flyball and agility. 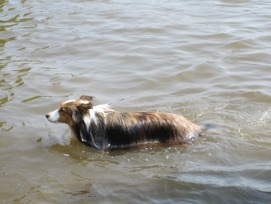 She passed away on September 12, 2015.